Youngblood is interested in the social interactions that take place in our multicultural society, and the variety of platforms we connect with each other on. 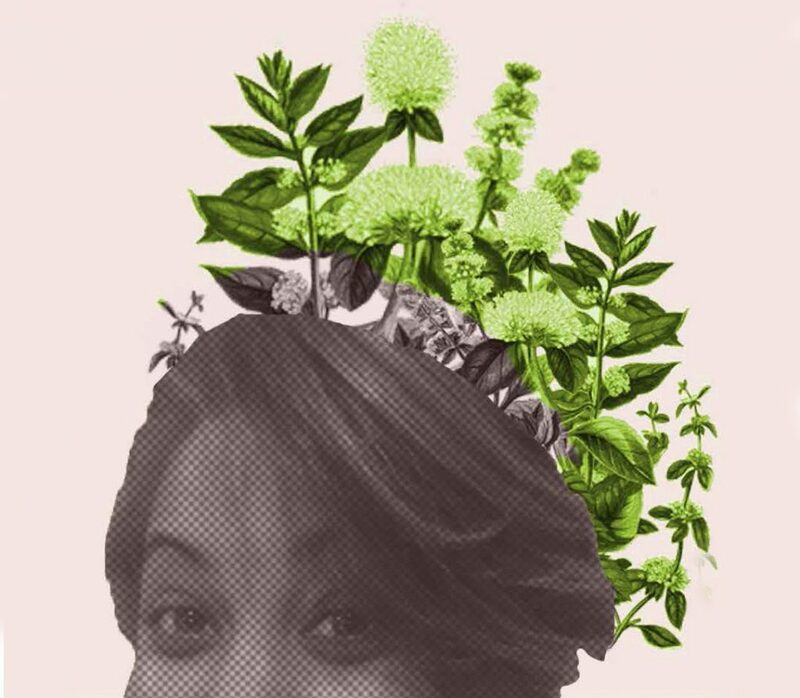 Her work aims to move beyond boundaries, and represent the diversifying voices of our social world. Youngblood was inspired to create this postage stamp by the revolutionary kneel that quarterback Colin Kaepernick took before the national anthem, which helped change the dynamic of sports and race forever. 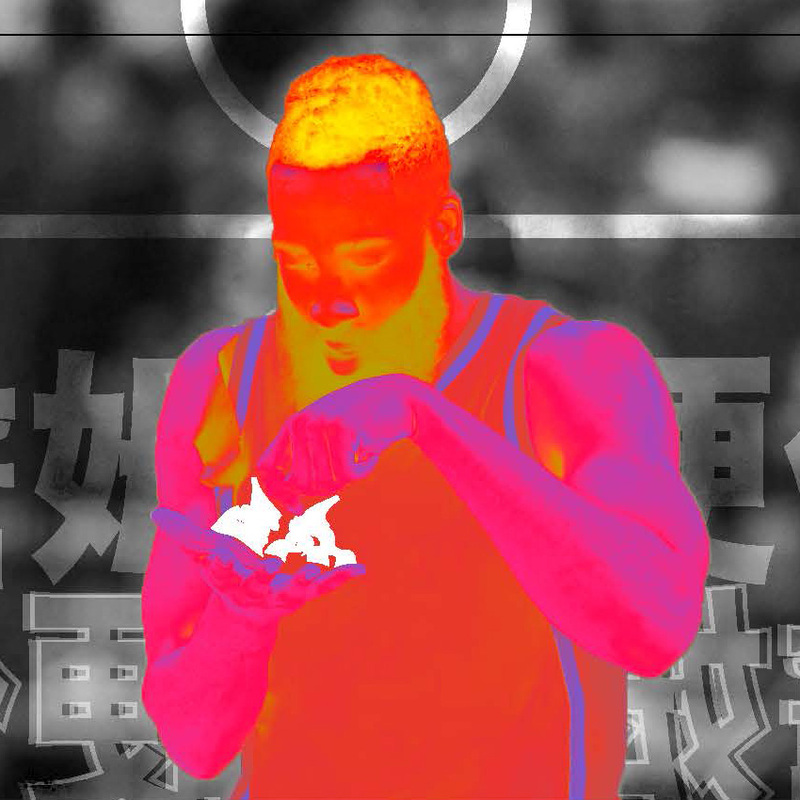 Youngblood was inspired by the incredible athleticism of basketball player James Harden to create this image that highlights his "explosive attitude and hunger he brings to the court." 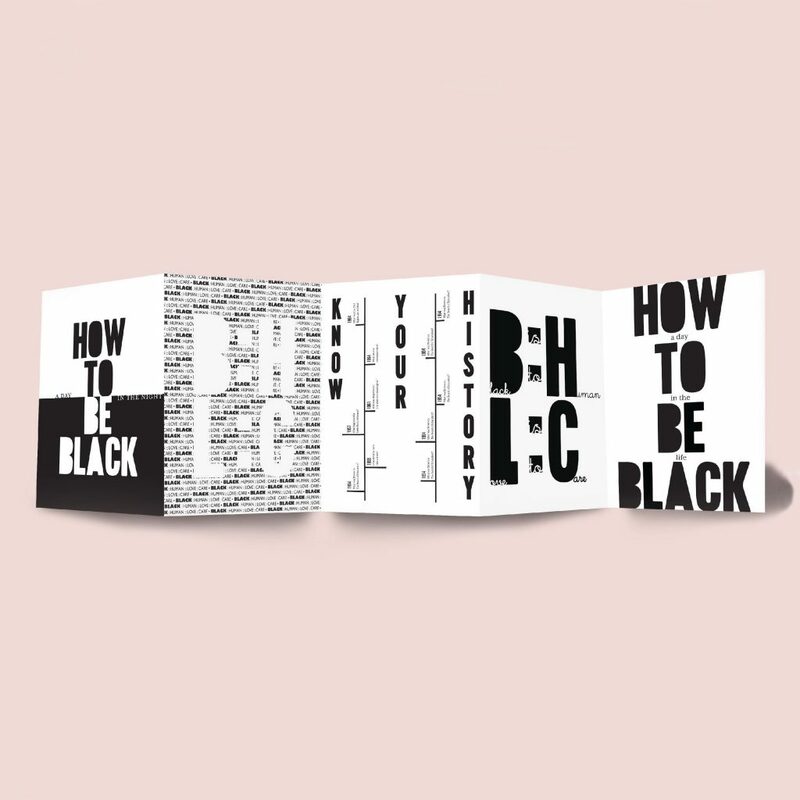 Youngblood created this how-to manual not to tell others how to be black, but to offer her perspective on what living in colored skin has taught her about the world. 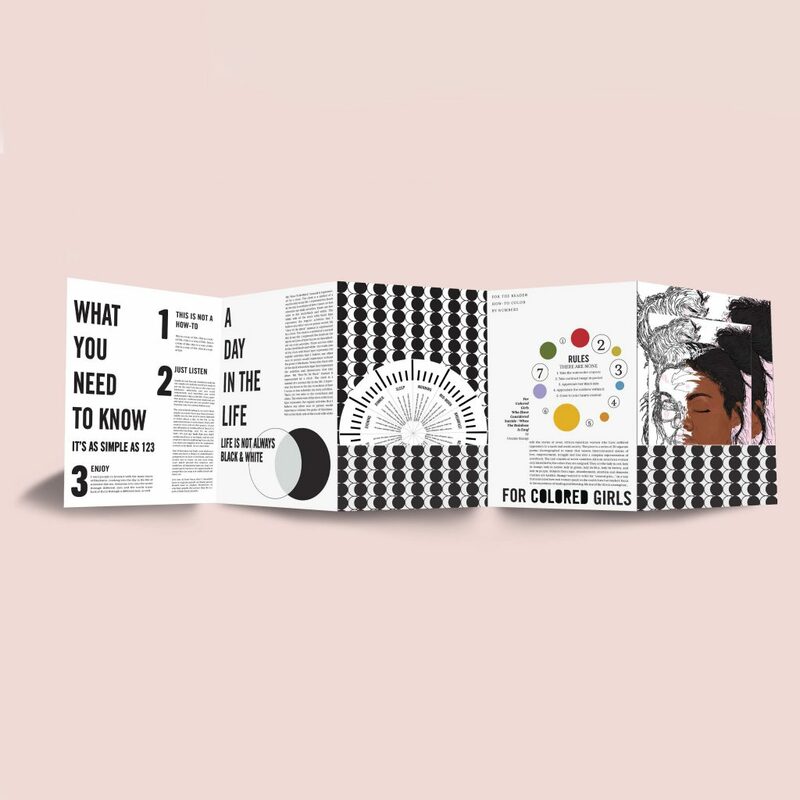 Youngblood's manual includes historical facts about Black people throughout history, as well as an interactive feature that lets people "rainbow-fy" the illustration of a black woman in the accordion fold-out. Upon its release, Lemonade, Beyonce’s sixth album, was hailed as an incisive piece of social commentary exploring love, infidelity, race, power and oppression. A cultural and commercial juggernaut, it spawned a stunning “visual album” that premiered on HBO, a world tour, and 12 singles that appeared on the Billboard 100 charts. In honor of the one-year anniversary of the album’s release, Beyonce earlier this year announced the Formation Scholarship, a one-time $25,000 scholarship to be awarded to one student each from Parsons School of Design, Berklee School of Music, Howard University, and Spelman College. 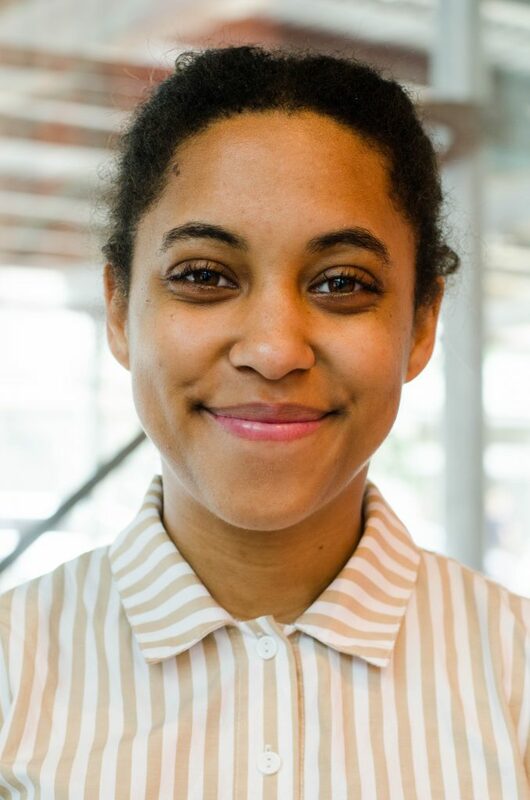 Avery Youngblood, AAS Graphic Design ’18, was recently announced as the Parsons winner of the scholarship for her work that promotes activism through bold, creative methods. The leading art and design school also awarded $5,000 to each of the scholarship’s four finalists: Leah Takele, MFA Design and Technology ‘18; Bailey Hardaway, BFA Fashion Design ‘19; Olufunmilayo Bright, MFA Fine Arts ‘18; Caroline Macfarlane, MS Design and Urban Ecologies ’18. “I hope to pursue my goals as the woman that Beyonce looked for in a scholar, which is to be bold, unique, creative, and think outside the box,” Youngblood says. 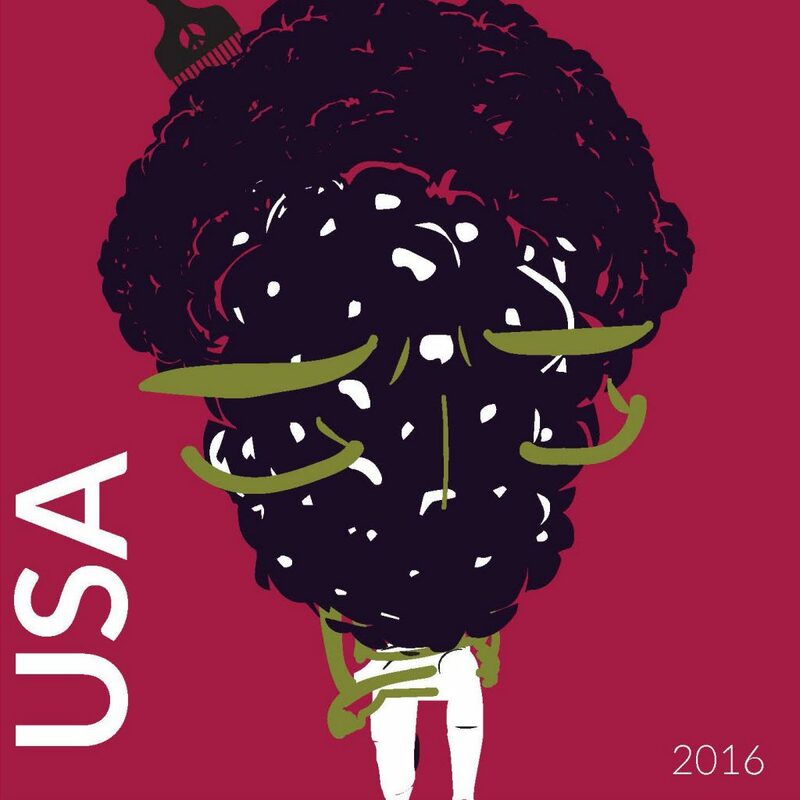 Youngblood, who previously studied Comparative Studies in Race and Ethnicity and Linguistics at Stanford, uses graphic design as a tool for activism. As the head of the political action committee for Stanford’s Black Student Union, she helped coordinate Black Women’s History Month on campus. After seeing Lemonade, Youngblood was inspired to pursue activism through art.